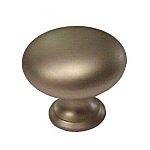 This brushed nickel drawer pull would have been seen on a few of the different Hoosier style cabinets. 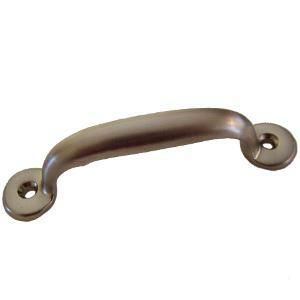 Modernly this pull would be more of a utility pull. 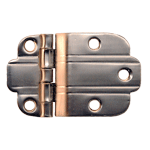 The pull is perfect for cabinet doors, furniture, gates or even as a lift. 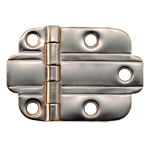 With it's clean design this pull will fit into any decor. 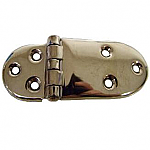 This item is $4.00 when your order exceeds $250 before shipping in qualifying items.